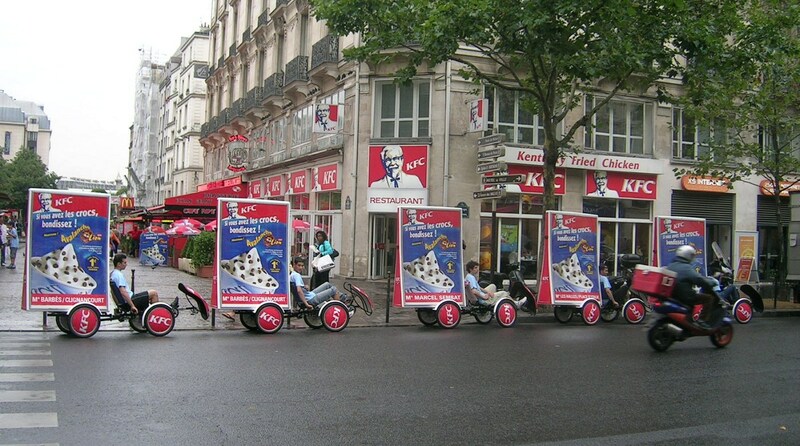 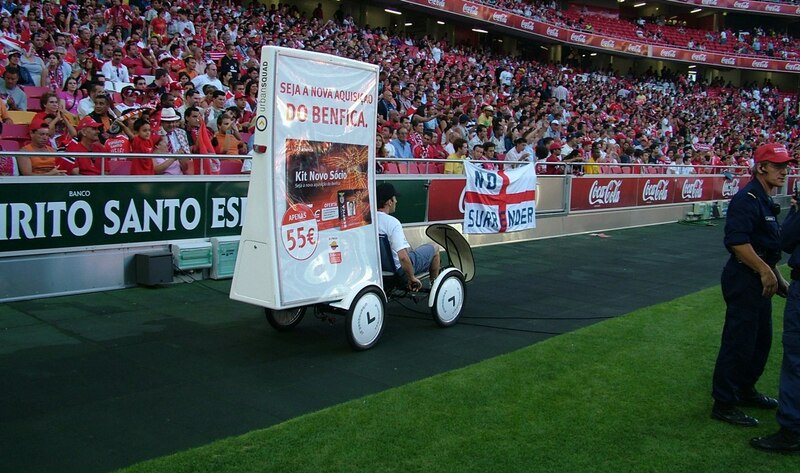 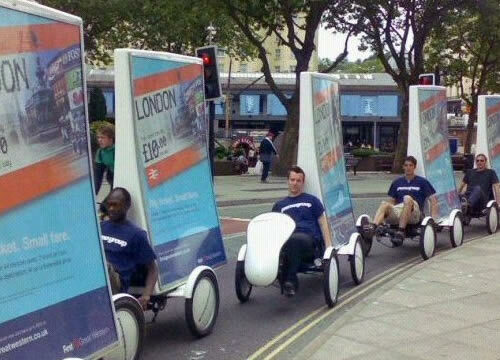 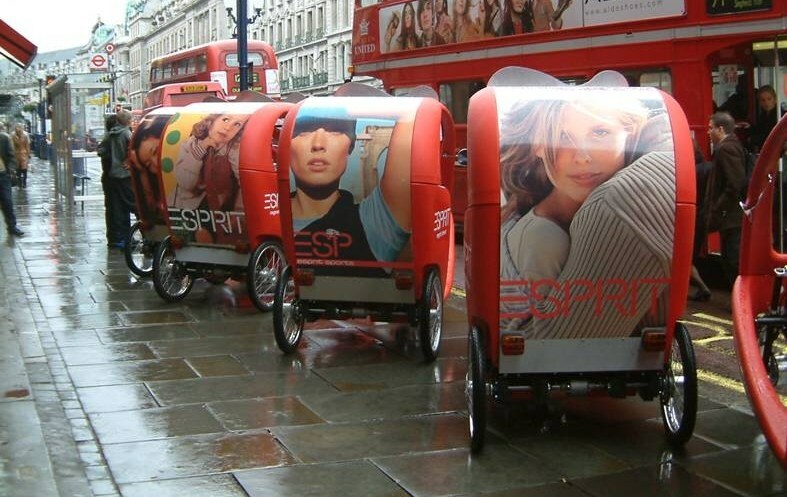 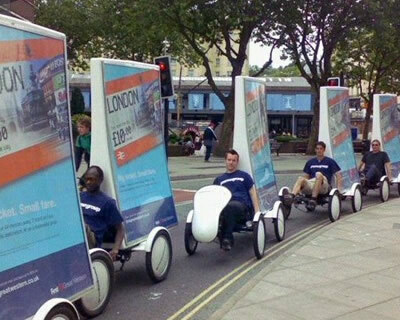 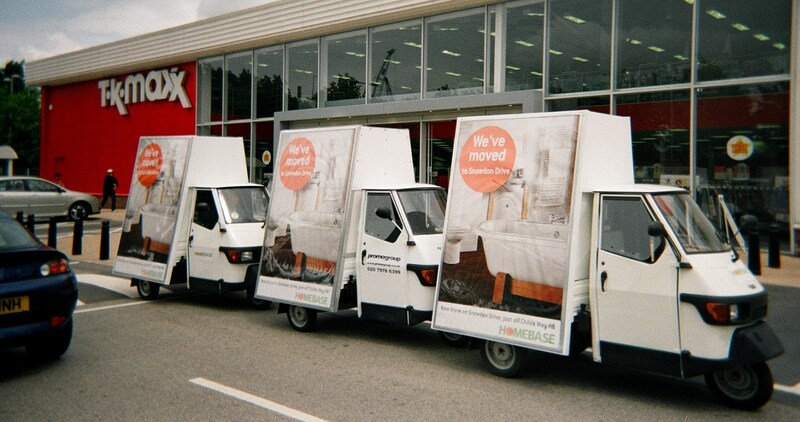 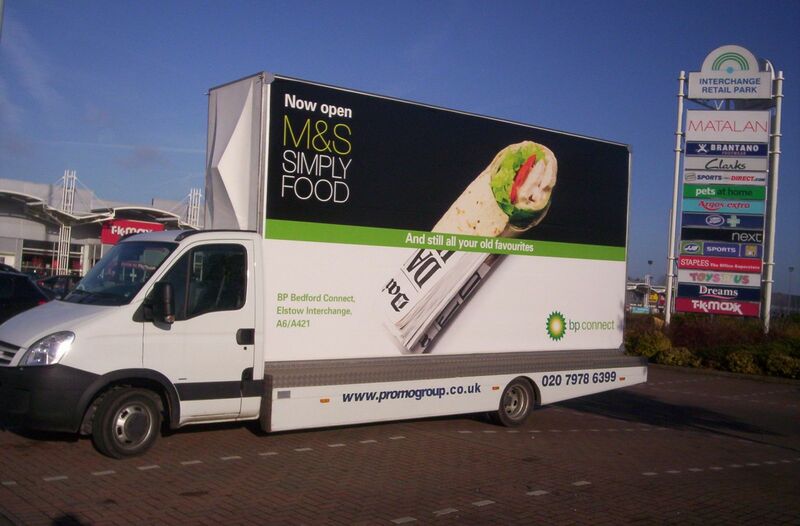 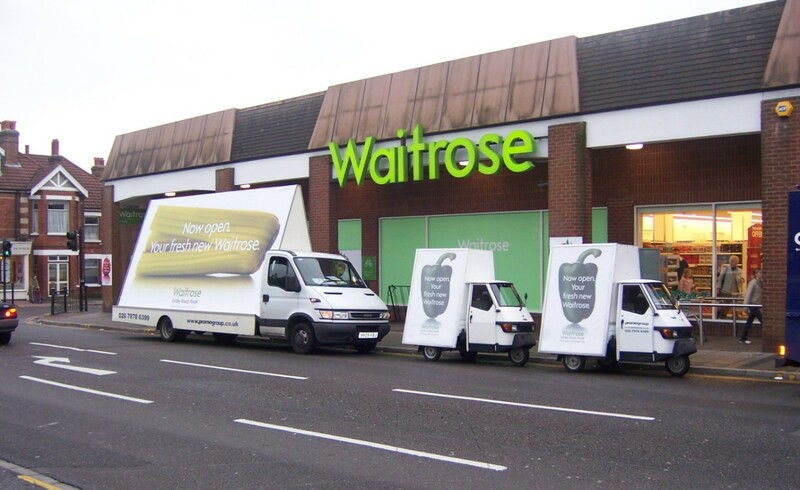 Promogroup are the leading specialists in effective and eye-catching mobile outdoor advertising solutions and events for clients and agencies nationwide. 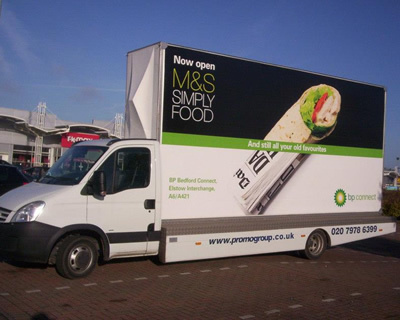 We offer the widest range of Digital (Black Range) and Poster (White Range) 'state of the art' advertising vehicles, outdoor mobile media, ambient media and transport media options available in the UK market. 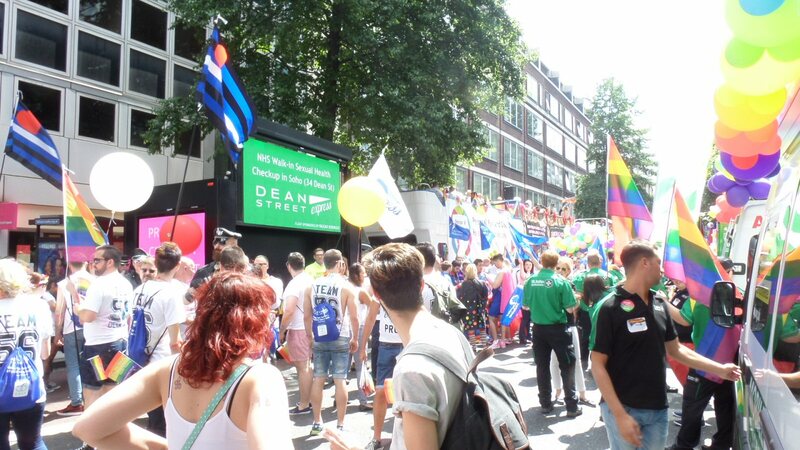 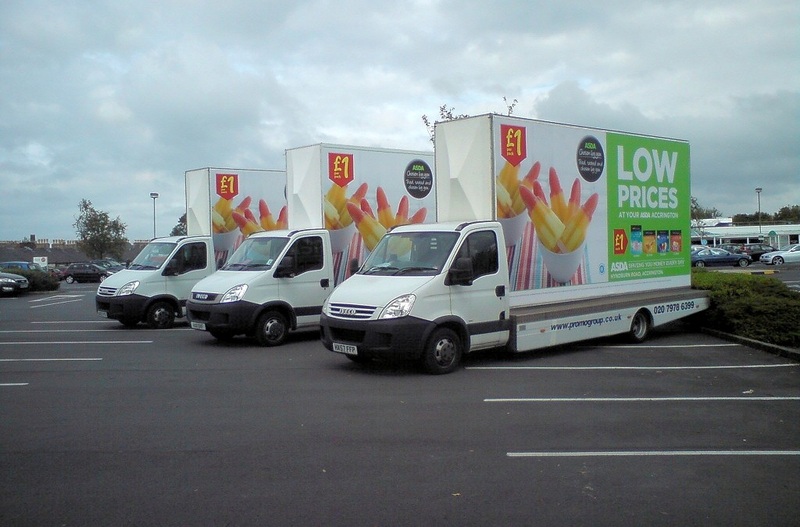 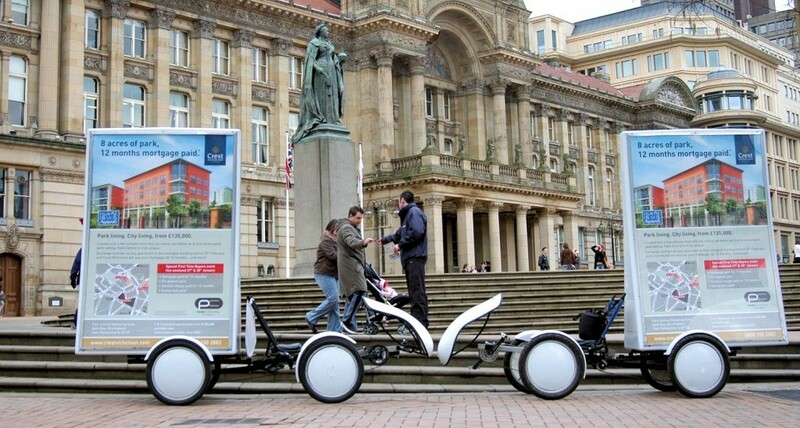 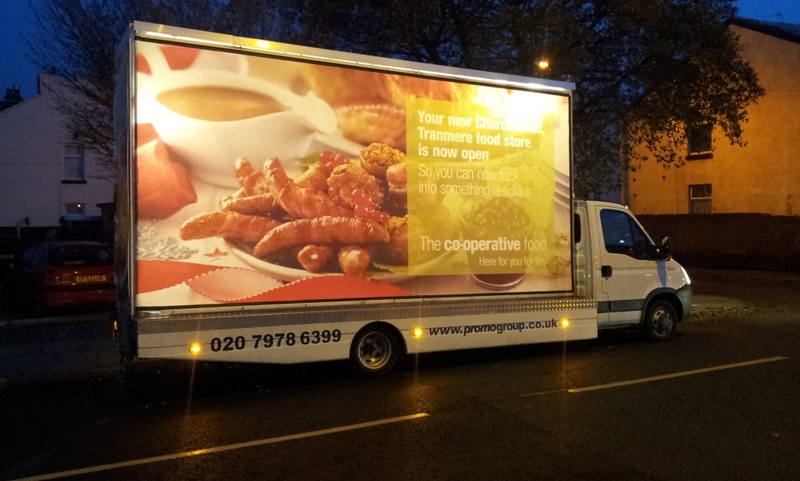 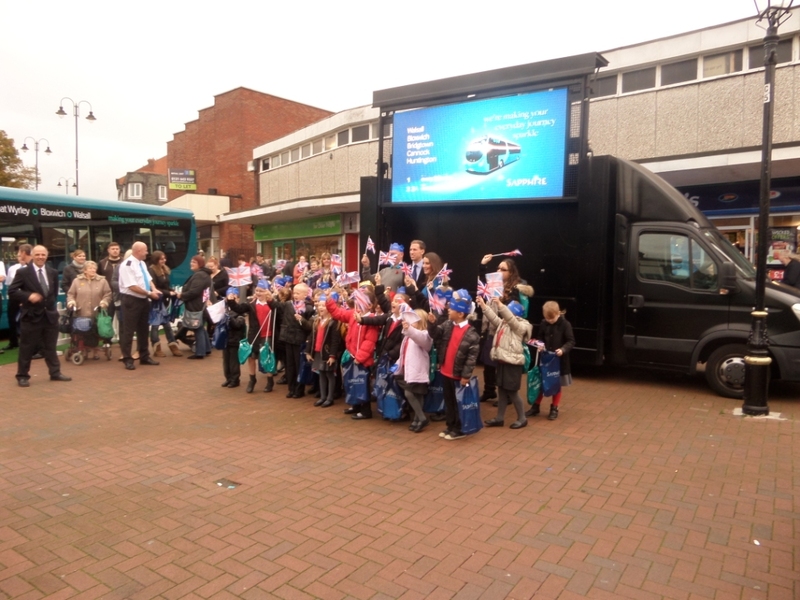 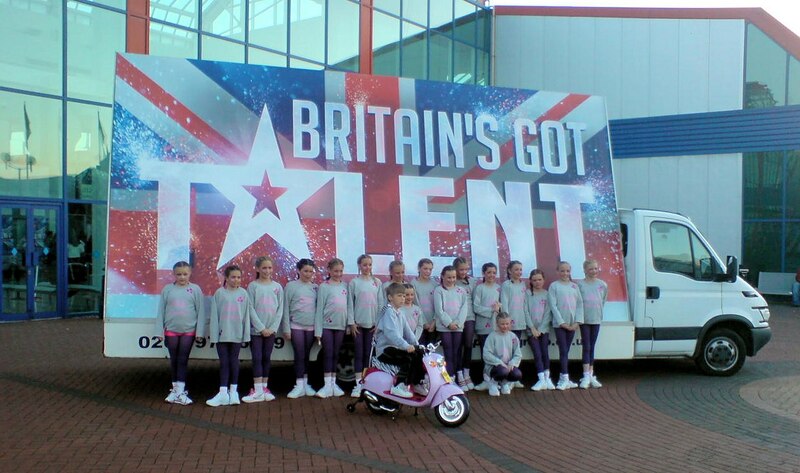 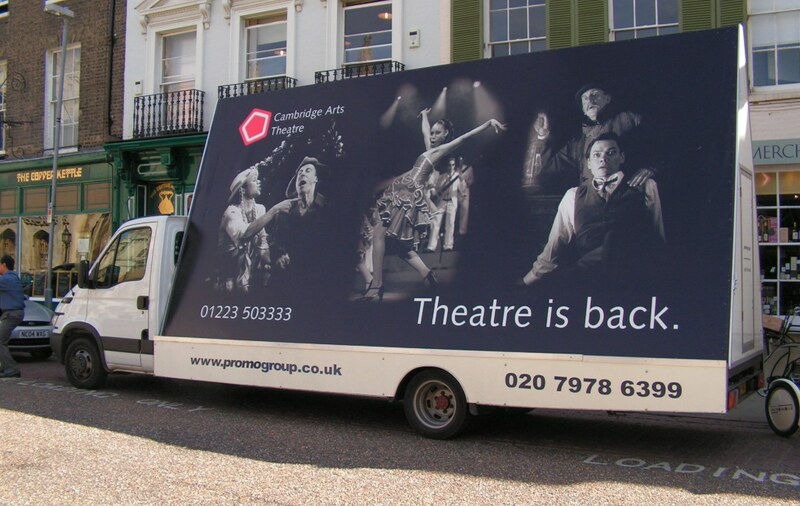 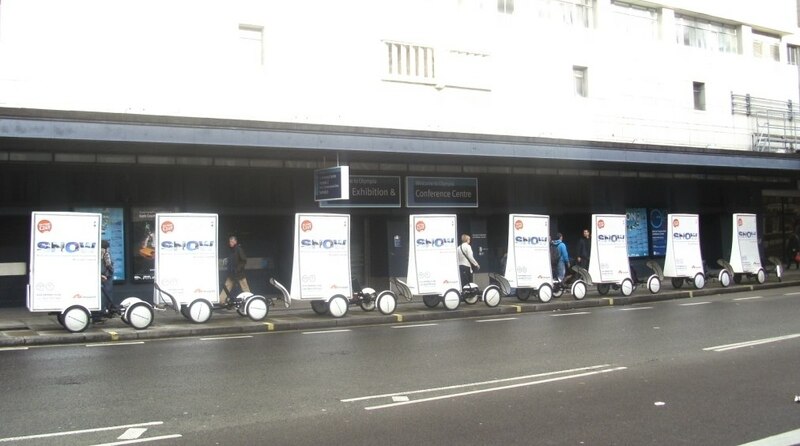 Promogroup own and operate our fleet of mobile advertising and event services which includes both digital and poster advertising vehicles (Advans, Digital Vans, Adtrailers, Adbikes, Adscooters) as well as a range of mobile screen hire for campaigns and events. 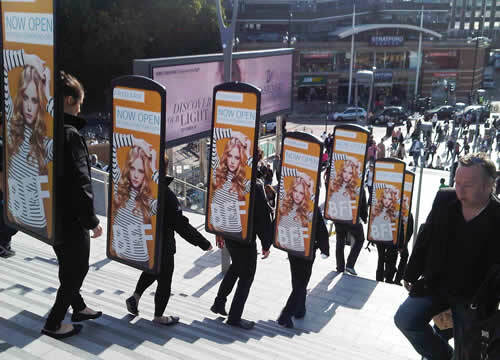 Promogroup, with many years of experience, knowledge and proven delivery in the outdoor market place and events business, are well positioned to help clients and agencies effectively dissect all the Out-of-home (OOH) and Digital Out-of-home (DOOH) opportunities available. 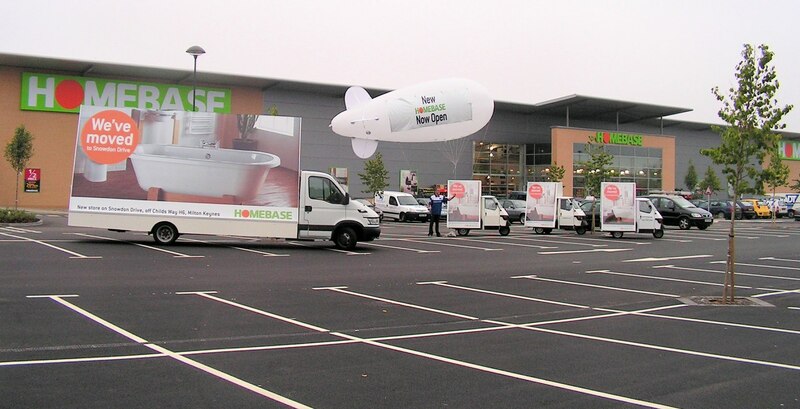 We also plan and buy a wide choice of relevant outdoor media, experiental marketing or events to add extra value to the marketing mix. 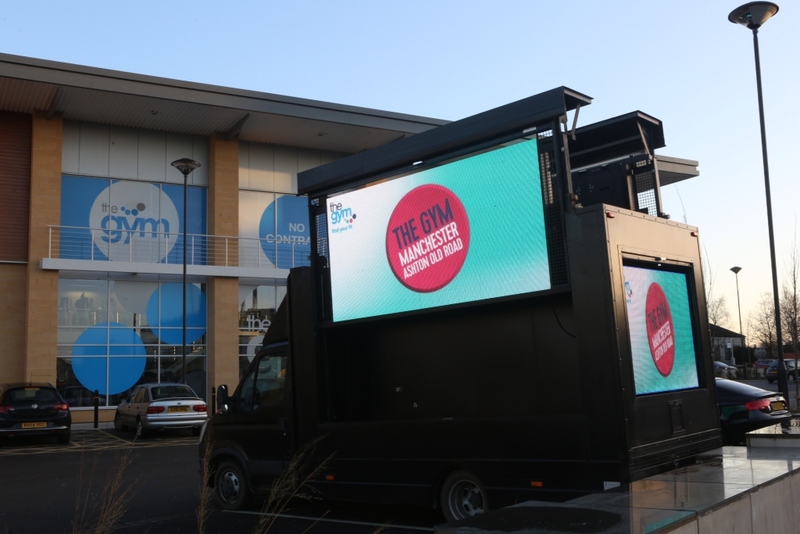 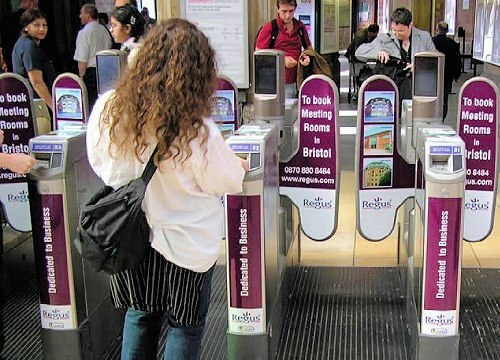 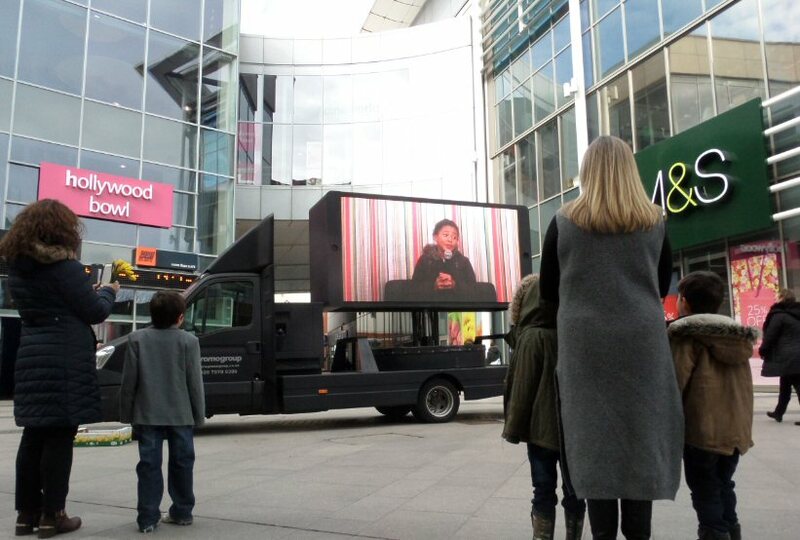 Along with our large choice of mobile advertising and events billboards, we offer a range of accountable ambient and transport media solutions. 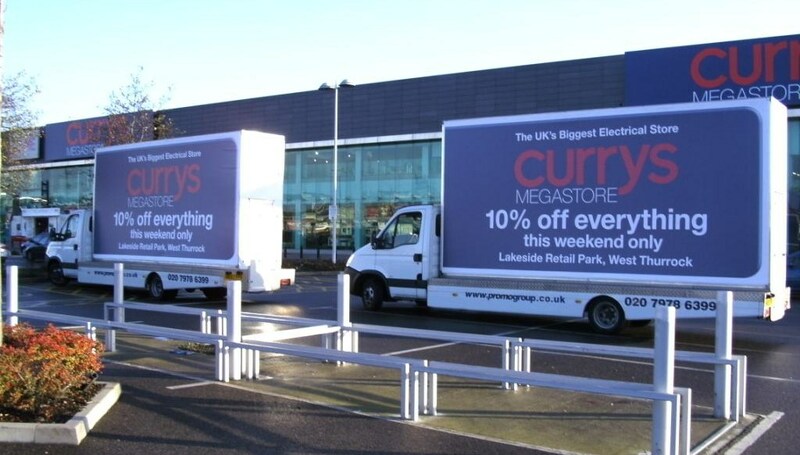 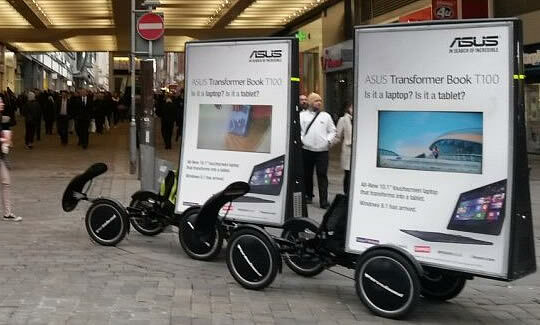 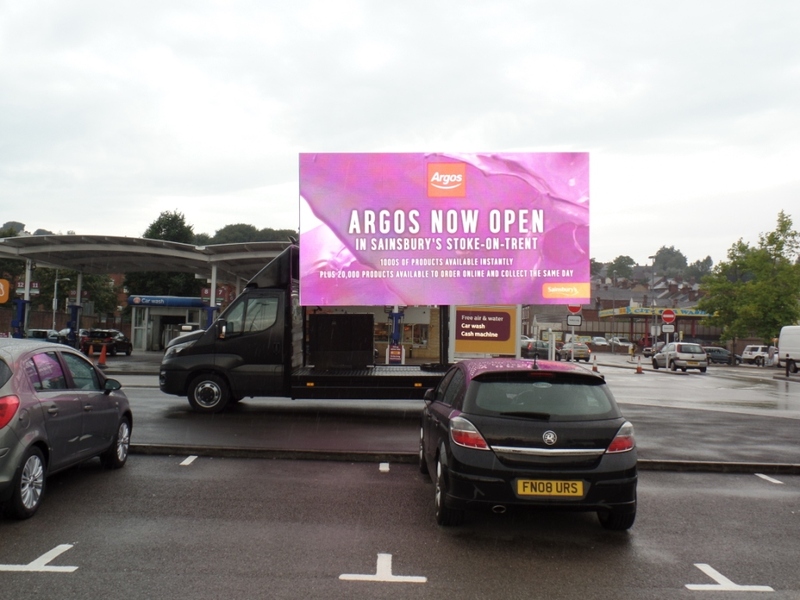 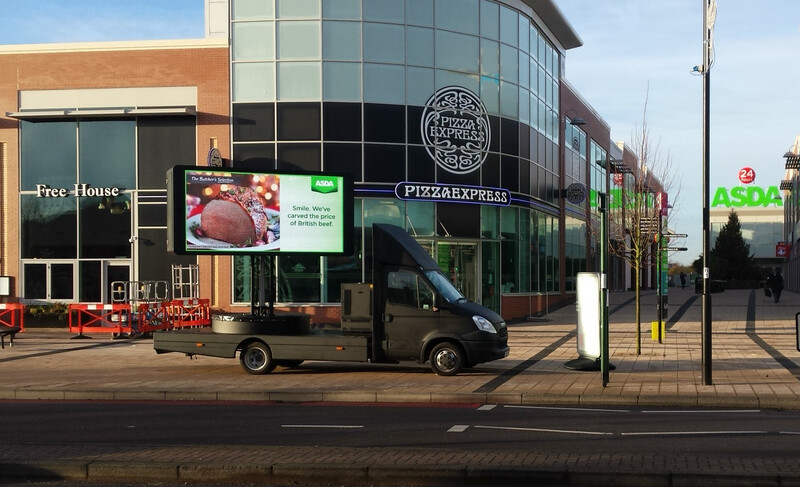 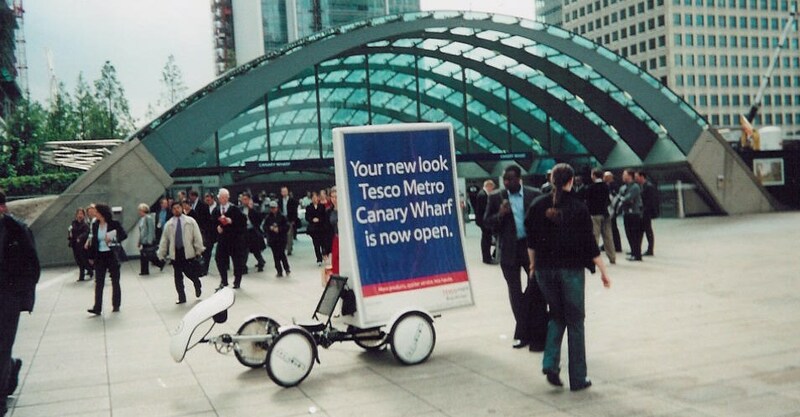 You can find all manner of outdoor advertising options at Promogroup with a diverse range to suit all budgets. 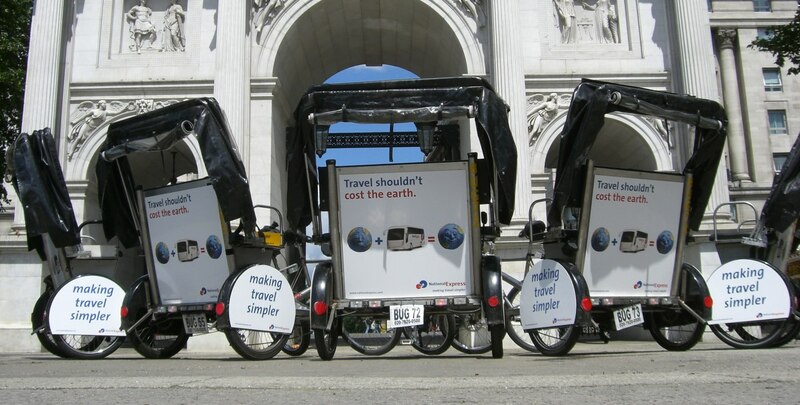 Our nationwide accessible services allow effective targeting from the rural town to the largest urban centres. 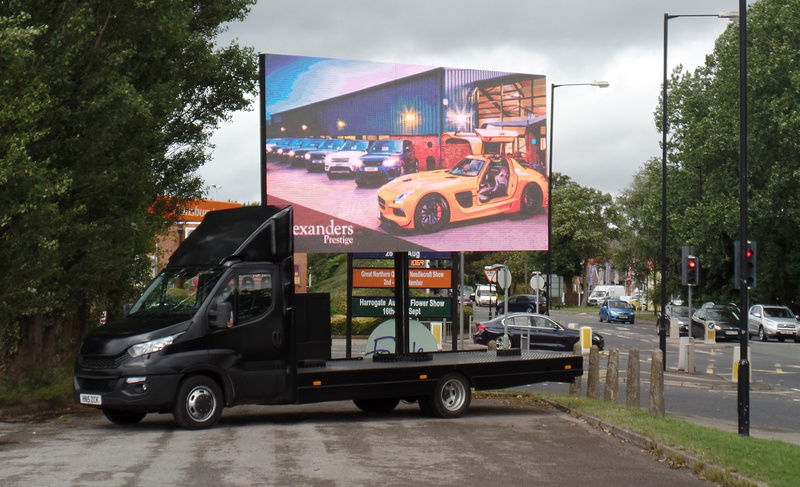 Whatever your requirements, our innovative, quantifiable and cost effective services will attract attention wherever the audiences are located and will deliver results wherever they go. 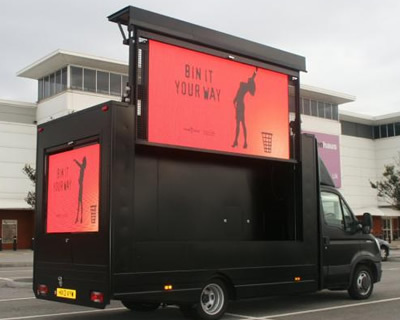 Firstly, to continually update our fleet providing clients and agencies with the newest, most effective and unique products, such as the digital black range (digivans, digibikes, digidisplays and digiwalkers), ready to operate from our depots across the UK. 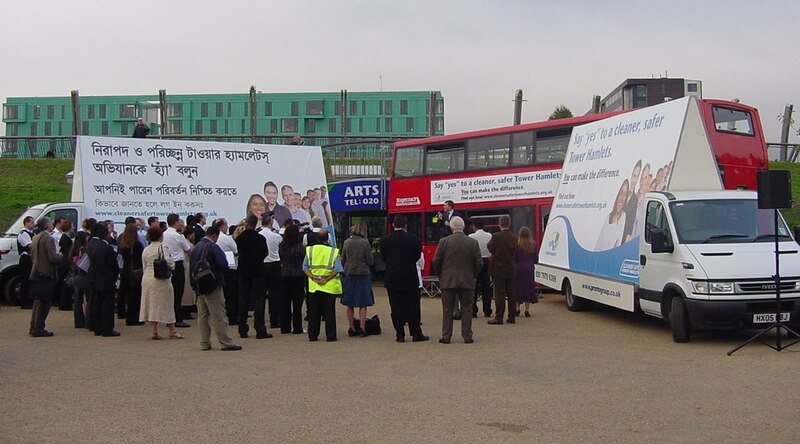 Promogroup work for clients across both the private and public sector. 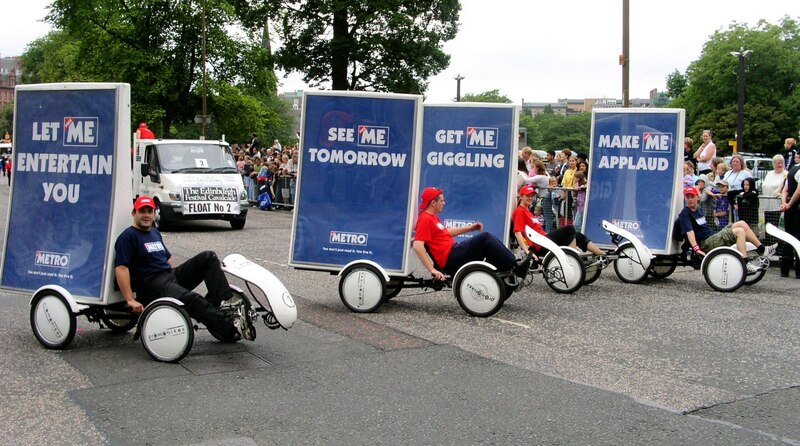 These campaigns can be planned and bought directly, or through advertising agencies, outdoor specialists, events, PR, marketing and experiential agencies. 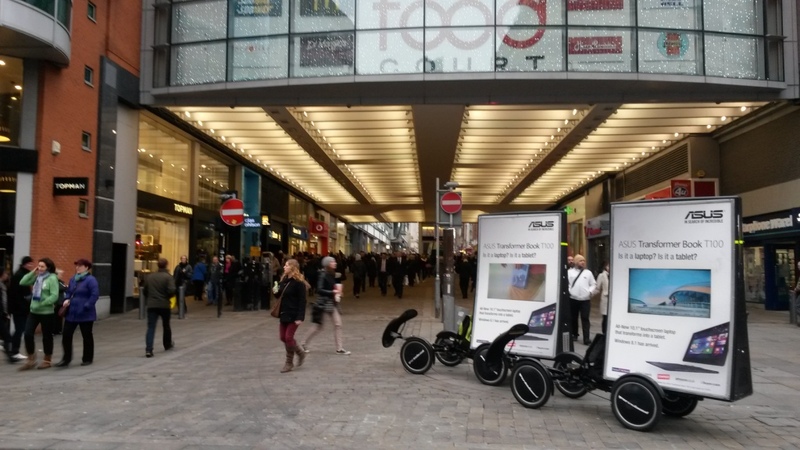 Clients include retailers, property developers, police forces, local authorities, education, primary care trusts, government, fire services, political parties and pressure groups amongst many more.